Recently Volvo anounced it's S60 art project. Here's the video. Enjoy. Volvo is doing art. 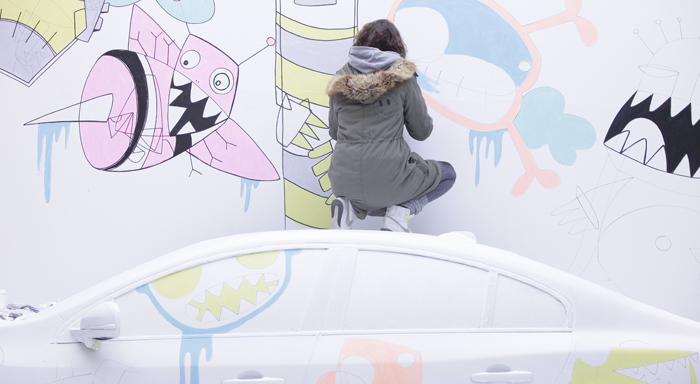 Check out "Volvo Art Session" for more details. Artists: C-Cline, Yummy Industries, Daim, Pius Portmann, Donovan & Onur, Blackyard, Nevercrew, Lowrider, Sukibamboo, Wes21.